Hey guys, i am back with another review. Few days back i got a chance to review any one of the product i like, from Reasonablez.com . 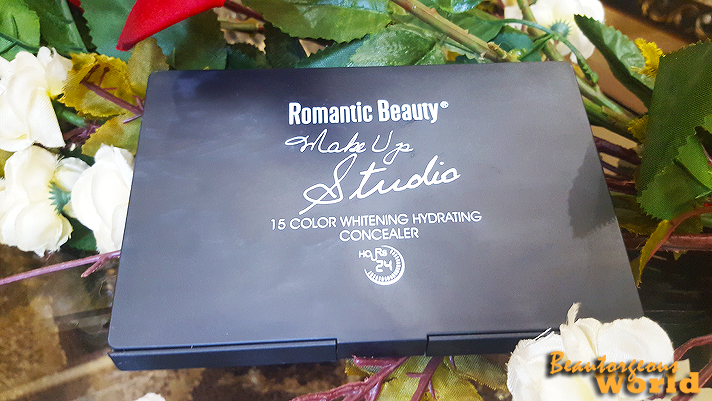 I chose to review Romantic Beauty Palette. Firstly i would like to share my views about the page, page owner and service. 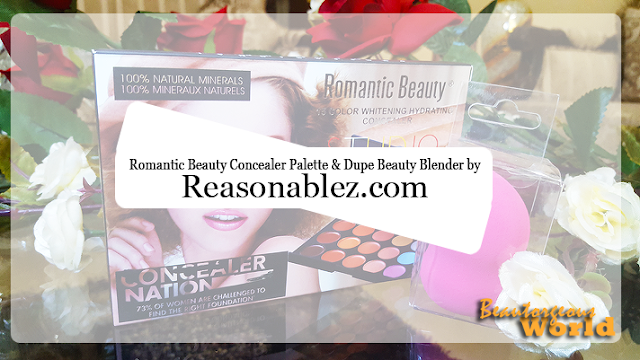 Reasonablez.com is a page on facebook which sells variety of products. I am quite happy with their quick delivery as i got my package in two days. The owner of the page is really sweet. 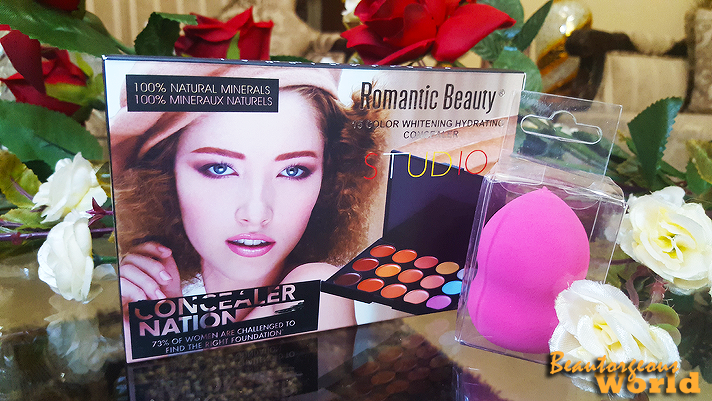 She also sent a dupe beauty blender along side the palette for review. After receiving the products and trying it , i told her my views about the product, she didn't ask me to talk good about the product or lie about it just for the sales which i really appreciate. I would love to shop from her page in future as i loved the way she dealt with me. As soon as i opened the packaging, i swatched it. 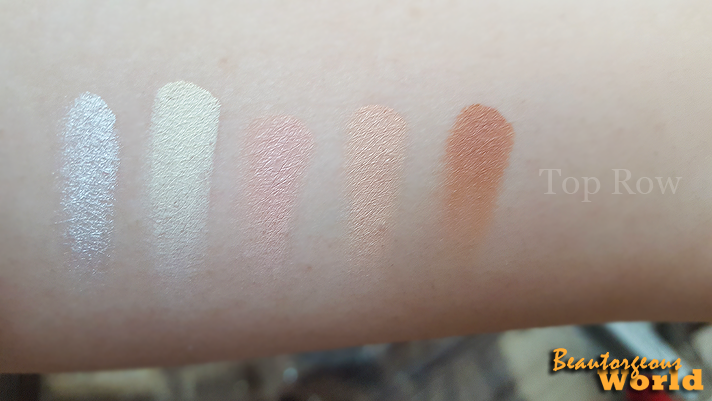 I absolutely loved the swatches. 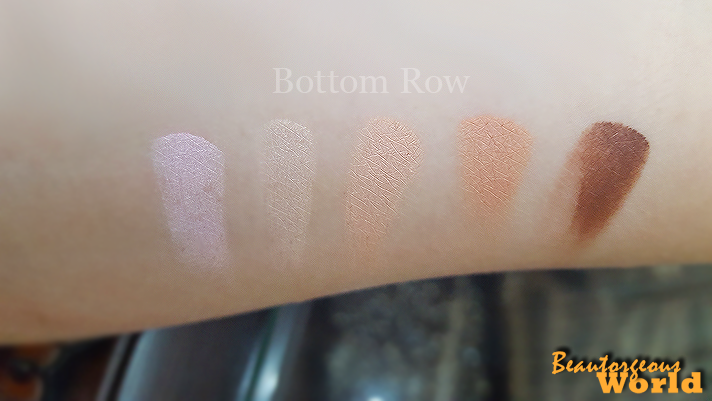 They have creamy consistency , are pigmented and blended well on my arm But i was highly disappointed when i applied them on my face. 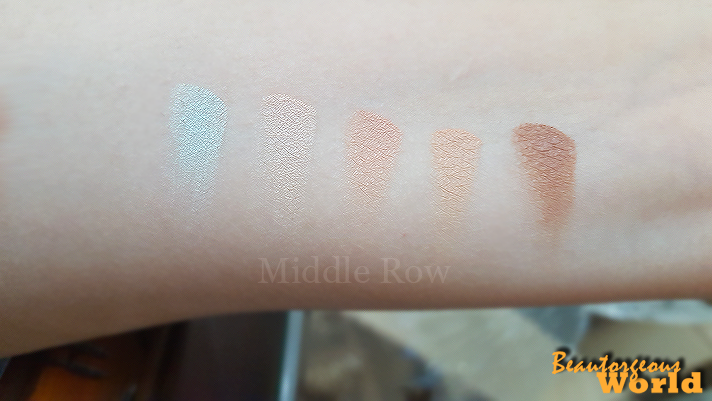 None of them were blending, i tried everything: brushes, beauty blender and even my finger. They weren't blending because i have very dry skin, including few dry patches, so the product looked horrible on my face. As it was blending well on my arm , i will not consider this product a total fail unless i try it on someone with a normal skin and see it not work. I will let you guys know about it if i will try it on someone else. BTW i love the highlighter shade, it blends easily and looks pretty. I will give this product a 2.5 out of 5. I think for beginners this palette would be a great help, it didn't cause any allergic reaction on my face plus it is very cheap in price. 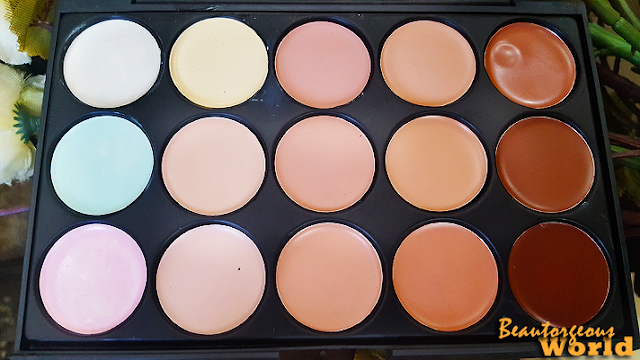 You can get this palette for 750 PKR from reasonablez.com with free delivery. This dupe beauty blender comes in a plastic packaging. It is soft and does get the job done. 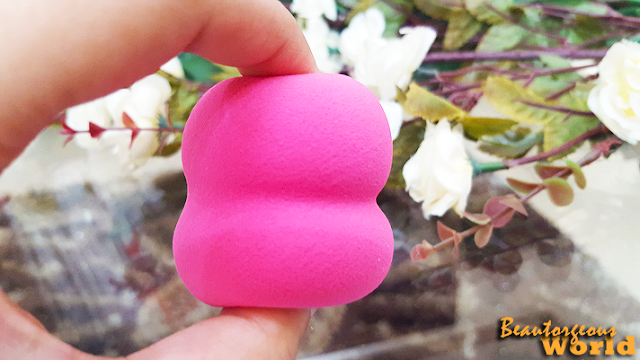 If you don't want to spend a lot of money on real beauty blenders, i would suggest for you guys to try this dupe, it is worth it. 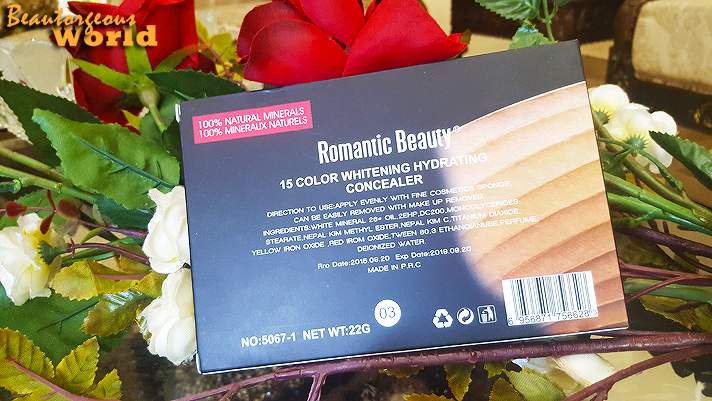 It doesn't absorb a lot of product and is soft on face as well. the products look very nice! thanks for review! 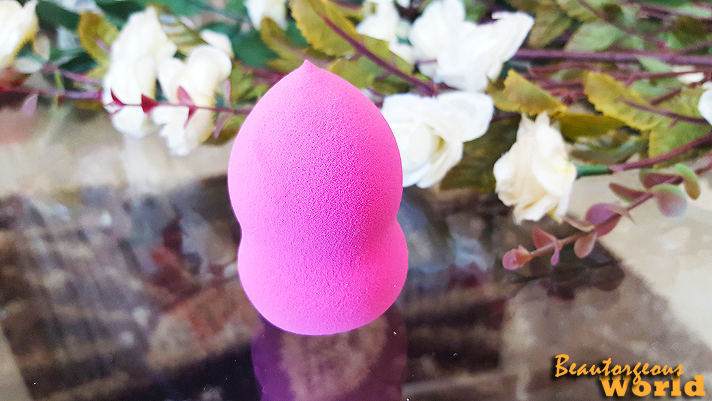 dear did the beauty blender doubled upon soaking?